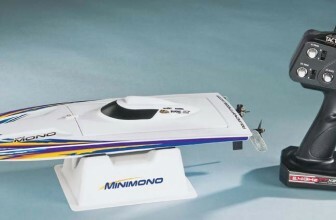 I know your feeling when you are searching for Remote Control Sailboat Kits, but only find ready to run (RTR) models. 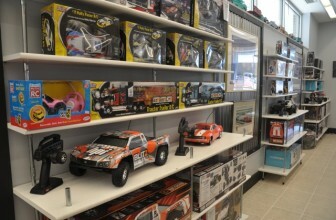 Nowadays everything has become very easy in terms of remote control hobby. You just go to the store and pick a ready made product from the shelf, unpack it, put in some batteries and it’s running. Now this for me is very unacceptable and most of the times your product may be badly built buy someone from China. Now, what I recommend is to build rc models on your own. I’m not talking about remote control cars, as those are a bit complex to build at home, but I’m talking about Remote Control Sailboat Kits. 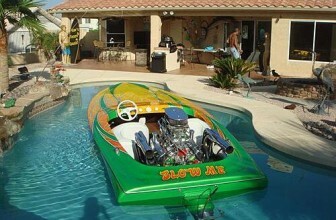 You’re going to be very pleased after building one and a hobbyist must do this at least once in their life. Now about the remote control sailboat kits, I’ve currently found Thunder Tiger Radio Controlled Voyager for sale on amazon. It’s currently around $140 + free shipping, so it’s very cheap for a Sailboat and what’s most important is that it’s a KIT. I recommend this product for all, whether you are an experience modeller or just starting out. It’s perfect for everyone, although the manufacturer recommends this starting from age 15. This kit doesn’t come with a radio or servos. You’ll have to buy them yourself. What are the dimensions of this kit? I just updated the article with the correct dimensions.